To provide necessary care in emergency situations, there is a mandated list of medical equipment and supplies that should be inside every ambulance, whether it’s a Basic Life Support ambulance or an Advanced Life Support ambulance. The ALS ambulance is equipped with a more wide-ranging set of pre-hospital care equipment, yet both types have on board a standard set of tools that can cater to patients of all ages, including children and infants. To address multiple types of emergency conditions, ranging from simple supplies such as bandages to more complex machines like defibrillators, every ambulance must be ready with the necessary tools. Here are some of the medical equipment essential in both BLS and ALS ambulances. 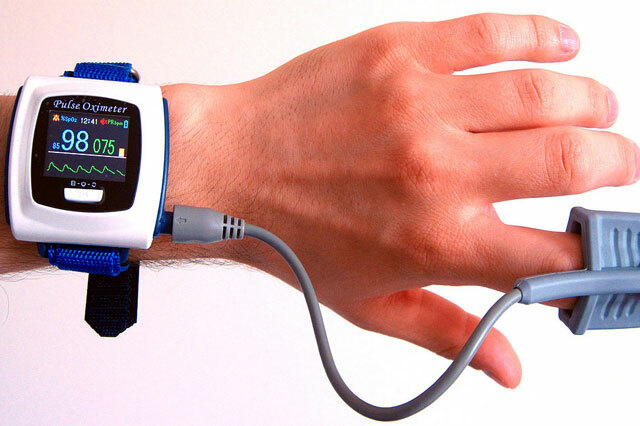 A pulse oximetry sensor works by measuring the amount of oxygen present in the patient’s blood. 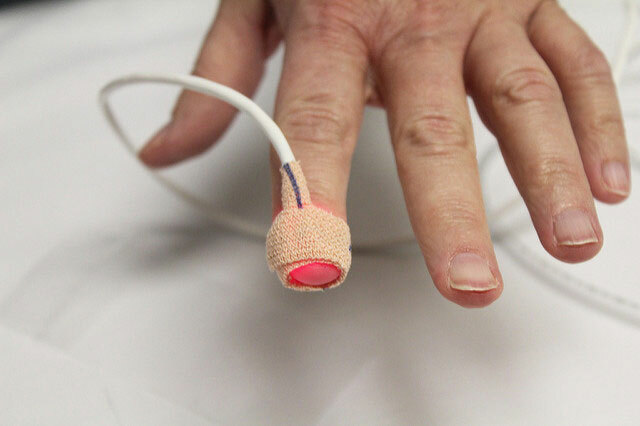 An SpO2 meter emits red and infrared LEDs through the skin on a site where there is good blood flow, which is usually done in the finger for adults and in the big toe or foot for infants. Also known as an SpO2 sensor, a pulse oximeter on board an ambulance must be equipped with both pediatric and adult probes, with features such as heart and SpO2 rate alarms as well as a pulse signal assessment. A suction apparatus may not be used in the prettiest of situations, but it has saved many lives as it removes mucus and other fluid obstruction to clear up the airways. This standard piece of ambulance equipment comes in both portable and fixed types. With breathing a vital aspect in life support, having portable and fixed metered oxygen equipment in every ambulance can help save many lives. 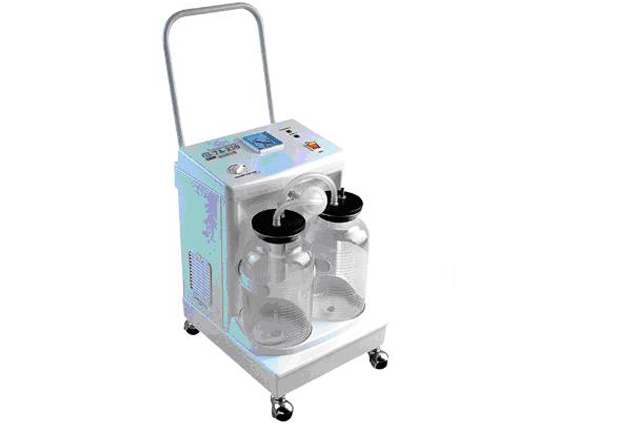 An oxygen supply apparatus with adequate length tubing is a requirement for all BLS and ALS emergency ground ambulances. It should also come with adult- and child-size transparent masks and nasal cannulas. The AED is a life-saving medical tool that even non-medical personnel can use to give the heart a jump-start. An AED works by sending an electric shock to the heart through the chest, which turns an irregular heartbeat to a normal rhythm, usually following a sudden cardiac arrest. Because of its portability and lightweight body, the AED makes medical emergencies easier to respond to, and thus, makes standard ambulance equipment. 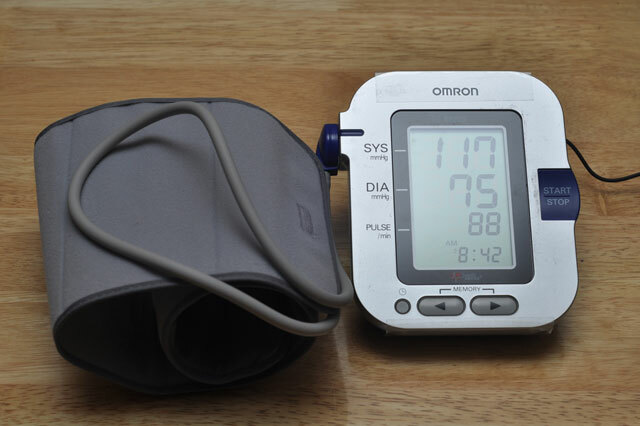 The sphygmomanometer is a smaller piece of medical equipment that measures the blood pressure of a patient. Aside from being a common tool used by all medical personnel, it is equally as needed in every ambulance as it allows quick measurement of the blood pressure and assessment of how blood is flowing in the patient’s body. A transcutaneous cardiac pacemaker allows a quick method of pacing the heart, which is appropriate in emergency situations. Until permanent pacing is available, a transcutaneous cardiac pacemaker can be used to send pulses of electric current through a person’s chest to stimulate the heart. This medical device is usually required on all ALS ambulances. A nebulizer works by turning medicine from liquid to mist. 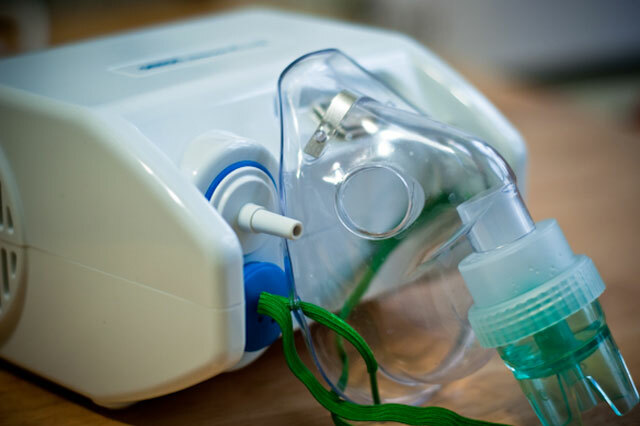 A common medical device for patients with asthma, a nebulizer is vital ambulance equipment when medication has to be administered as quickly as possible to an individual. Used just like an inhaler, a nebulizer proves to be very useful for immediate relief of symptoms, which is why it is an essential tool for both ALS and BLS ambulances. Emergency situations require a standard set of tools that can provide immediate life-saving support. Together with the help of ambulances and a competent emergency response team, these medical equipments have ultimately brought quality patient care even in an out-of-the-hospital setting.